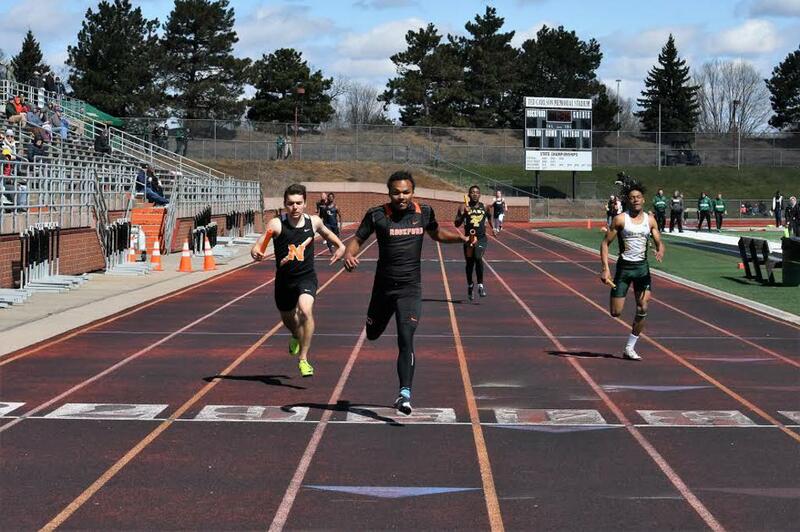 ROCKFORD - The temperature was cold and the wind blowing hard, but the Rams were still able to have a big day on the track Saturday, April 13, for their annual Rockford Invitational. The Rams came up against five other teams and gave it their all – falling out of first by just 14.5 points. Zeeland West claimed the invite with 156 points. Rockford finished second with 141.5, followed by Northville, with 108, Zeeland East with 82.5, East Grand Rapids, with 80, and Grand Ledge placing sixth with 63. 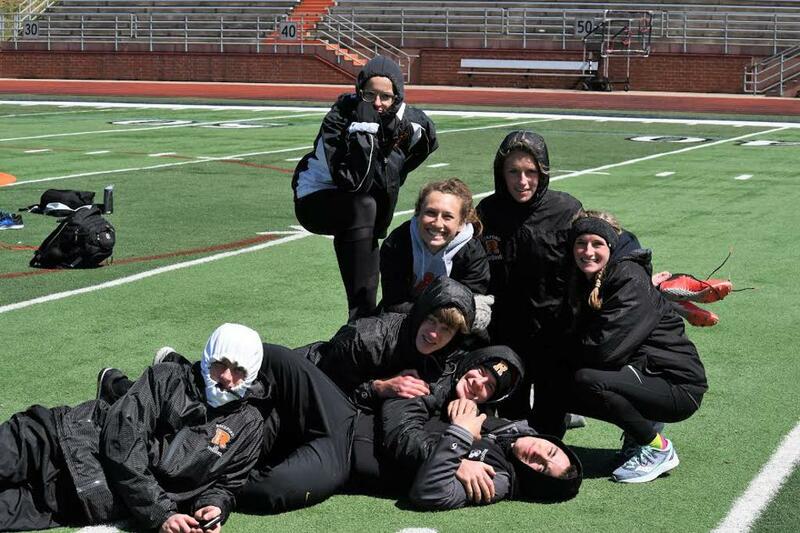 The Rams claimed three individual titles and two relays. 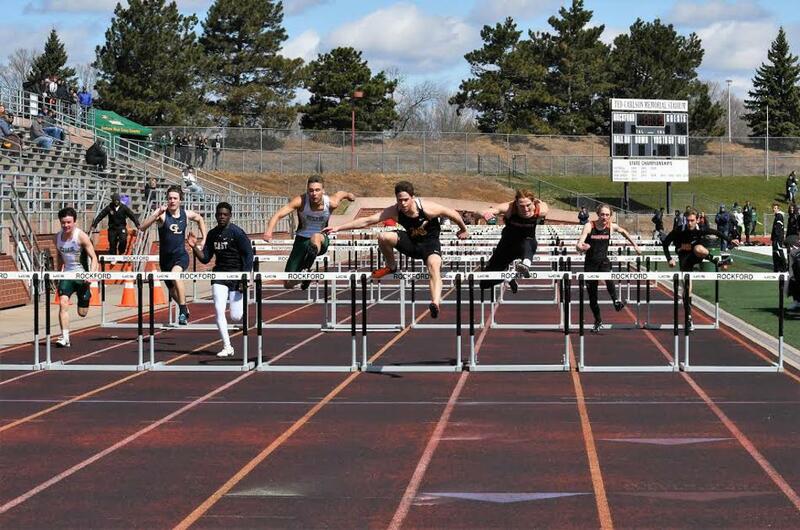 Noah Stallworth claimed the 100m, Jacob Rademacher placed first in the 300m hurdles, and Logan Murphy claimed the pole vault. Sprinter Eli Haddad had a PR in the 100m run, and Luke Vanderwiel registered a PR in the 400m run. 100m – 1. Noah Stallworth 10.79, 3. Eli Haddad 11.46 (PR), 4. John Vanden Heuvel 11.50; 200m – 3. Leo Vanderwiel 24.61, 4. Jackson Moseley 24.62, Luke Vanderwiel 25.55; 400m – 7. Luke Vanderwiel 55.73 (PR); 800m – 6. Jack Grimm 2:13.35, 8. Jacob Majoor 2:15.13 (PR); 1600m – 6. Jack Grimm 4:46.75, 8. Jude Parks 4:51.87; 3200m – 8. Jude Parks 10:28; 110m Hurdles – 2. Jacob Rademacher 15.68, 8. Gage Martin 17.76, 300m Hurdles – 1. Jacob Rademacher 42.56. High Jump – 3. 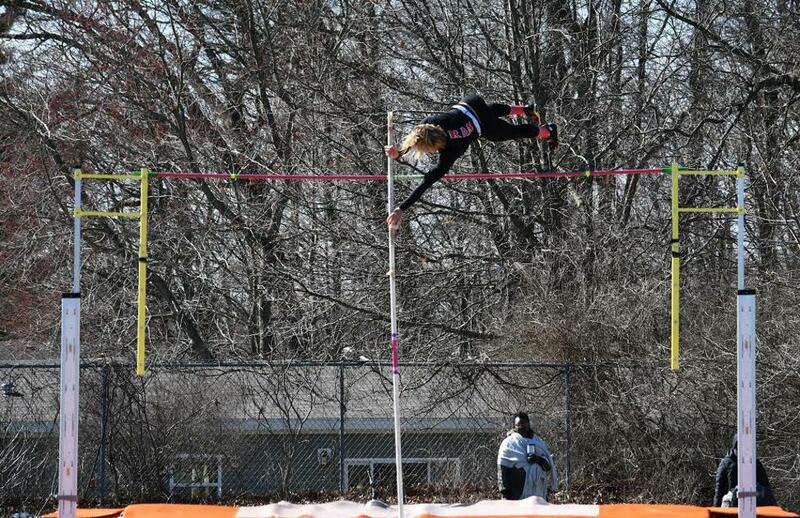 Gage Martin 5-03, Pole Vault – 1. Logan Murphy 12-06, 2. Aidan McNamara 12-00, 3. Jacob Peck 12-0, 5. Zach Miller 12-00; Long Jump – 8. Logan Murphy 17-05.50. 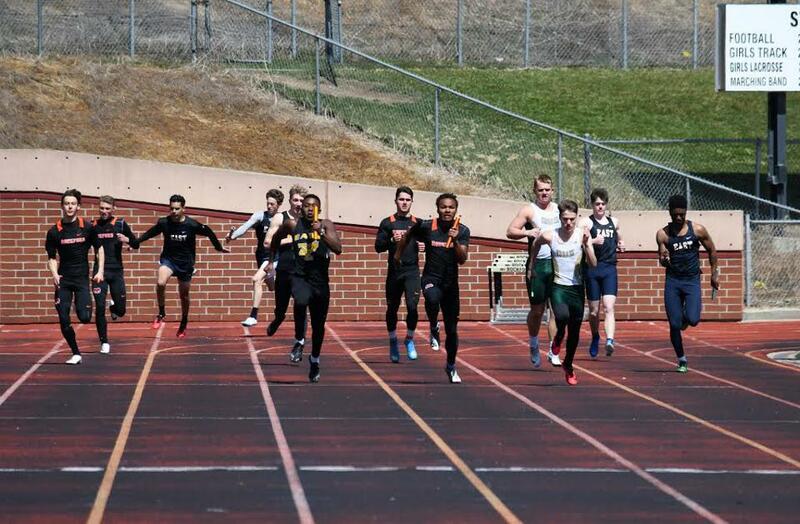 RELAYS: 4X100 – 1. Jackson Moseley, John Vanden Heuvel, Eli Haddad, Noah Stallworth 45.11; 4X200 – 1. Jackson Moseley, Eli Haddad, Jacob Rademacher, Noah Stallworth 1:31.15; 4X400 – 4. Luke Vanderwiel, Ryan Glave, Jacob Peck, Noah Ike 3:52.74; 4X800 – 4. Jack Grimm, Evan Veldkamp, Jacob Majoor, Judah Gustafson 9:15.08.